Transfer risk is defined as the risk associated with currency conversion from the money of one nation to another. It is a large factor in international business and currency trading alike. Transfer risk may be associated with changes in currency value, currency exchange restrictions, the value of a given set of goods, and more. Many businesses keep a reserve of cash, often referred to as a transfer risk reserve, to deal with these issues. Transfer risk, explained also as the risk of transferring money across boarders, has many implications. For currency traders, this risk mainly effects the value of a trade they have or were going to make. This could cause the trader to loose a substantial percentage on any unit: marks, pesos or even dollars. For companies doing commerce across boarders transfer risk is more comprehensive. This risk can effect the value of funds, made in another country, upon conversion. More than this, transfer risk can effect other parts of the deal. It can also be cause by surprising restrictions on the amount of money pulled out of a country, the value of the goods which a company imports or exports, and more. When a company does business internationally it is subject to the regulations of that government. So, the company can quickly experience changes in banking regulations, commerce regulations, port laws and much more. In this way, transfer risk can become a substantial variable which could lead to failure of the business as a whole. Don imports products to be sold in the eastern European nation. Working mainly with music from the USA, Don has a lot of work to do before one deal is completed and the product is sold. Though Don has experience in transfer risk management he is not infallible. Recently, Don fears he may be a victim of transfer risk. The federal bank of one of these nations is considering a few new regulations: these restrictions could ruin his deal by requiring him to keep his funds in the nations bank for 6 months before removing them to his home in the USA. Additionally, the international markets are recoiling from this change and the currency of the nation Don does commerce in is expected to decrease in value as compared to the dollar. From a former multi-million dollar deal Don could come out with a loss. Don is at ease when he sees that the nation decided not to change regulations. This has been a wakeup call for him; his business could be closed in an instant. Don resolves to continue regular research to keep abreast with trends in the nations he works within. 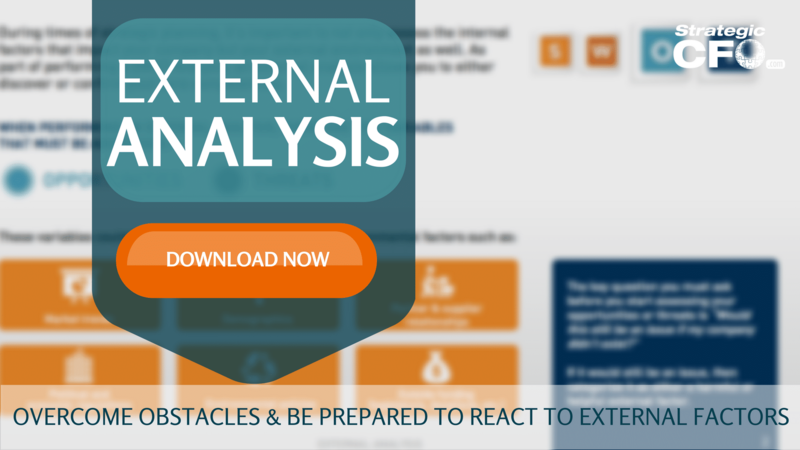 If you want to mitigate your risk, then download your free External Analysis whitepaper that guides you through overcoming obstacles and preparing how your company is going to react to external factors.